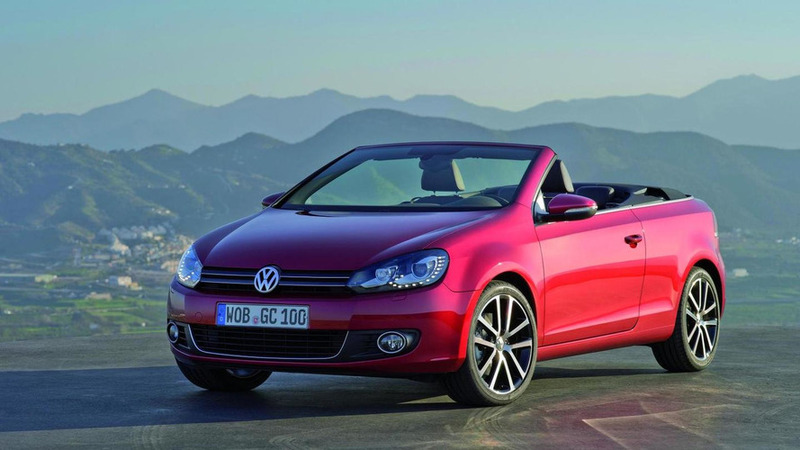 Volkswagen has announced a series of updates to the Golf Cabriolet. 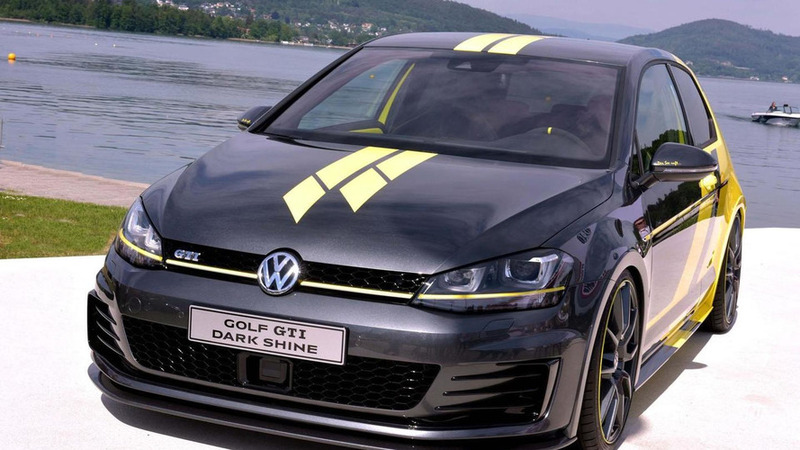 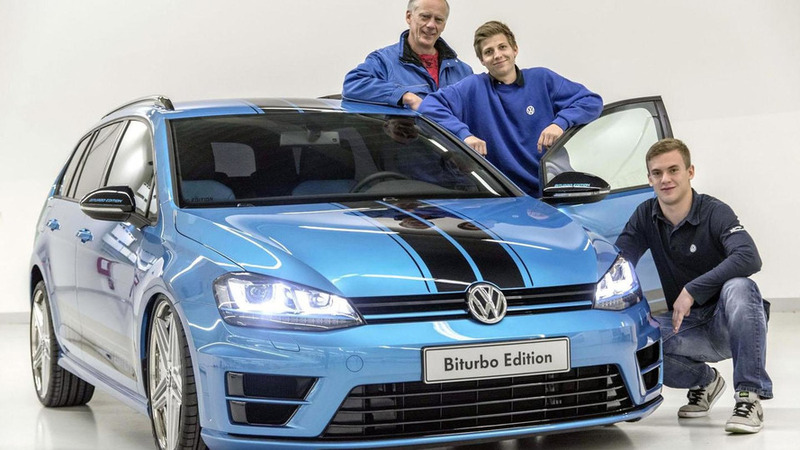 Volkswagen has introduced the new Golf Variant Biturbo Edition at Wörthersee. 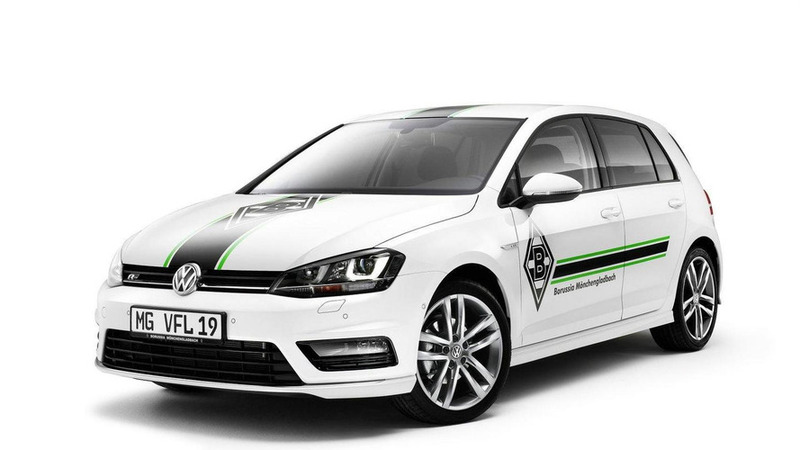 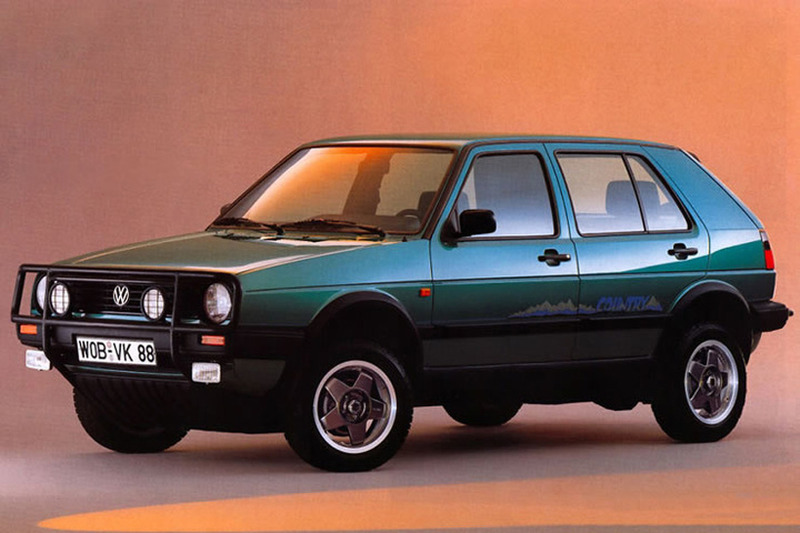 Volkswagen has unveiled the new Golf Borussia Mönchengladbach limited edition. 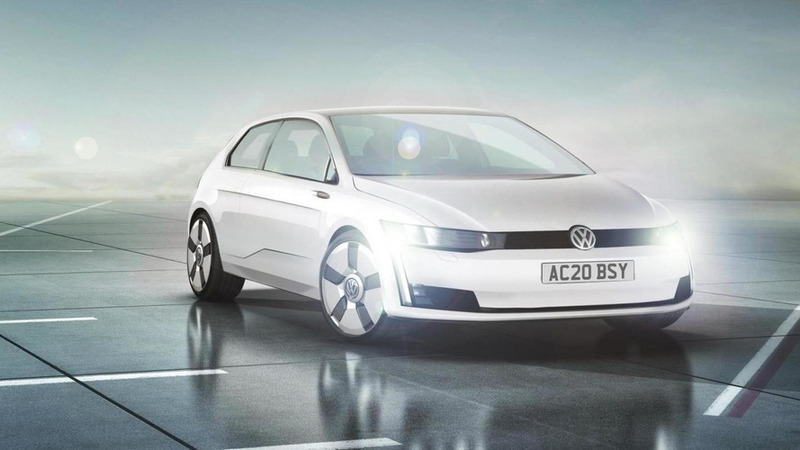 Volkswagen executives have revealed some new details about the company's future lineup. 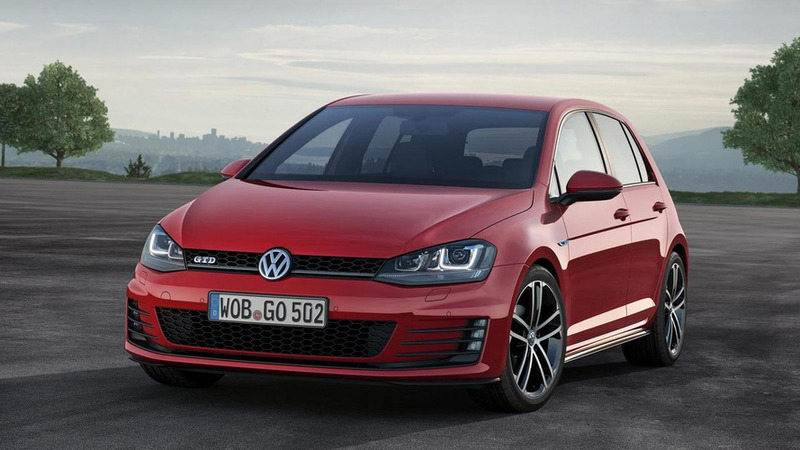 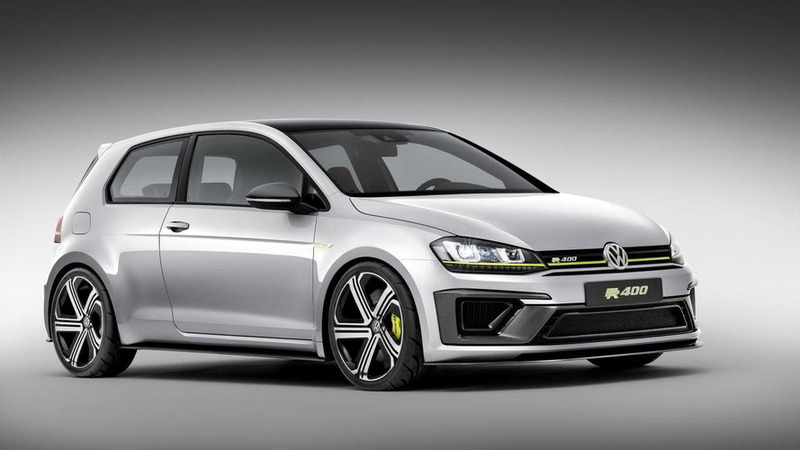 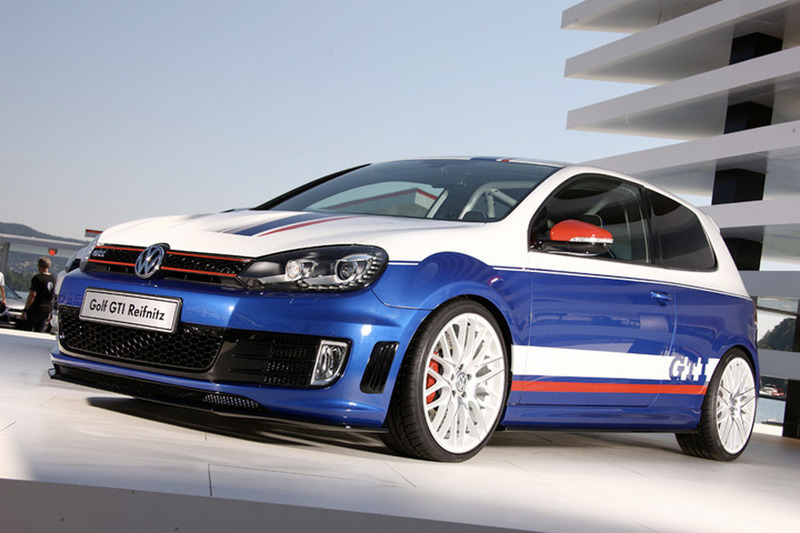 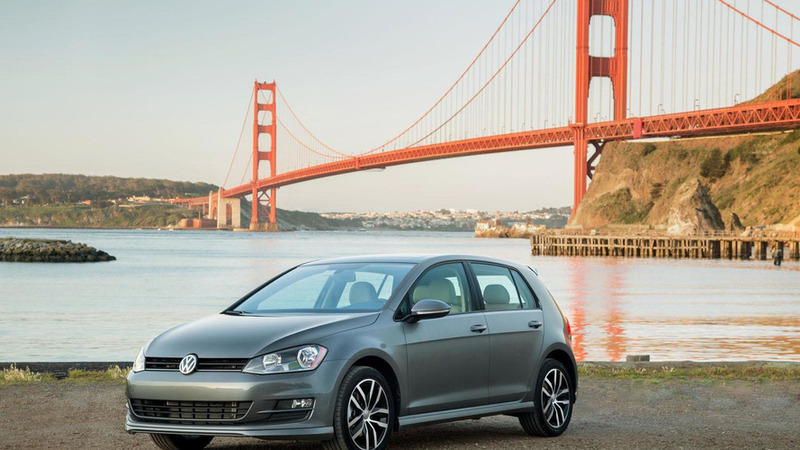 Volkswagen of America has announced plans to begin accepting the first 500 pre-orders for the 2015 Golf R on January 8th. 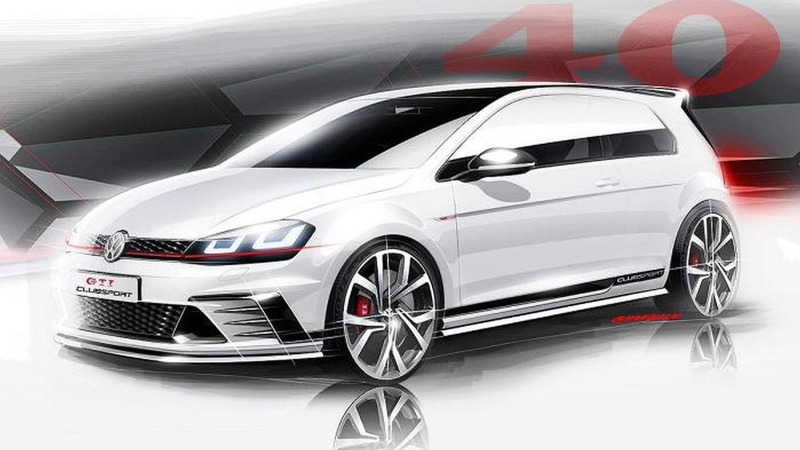 We haven't heard much about the Volkswagen Golf R400 lately but a new report is indicating it has been approved for production and will be launched next year. 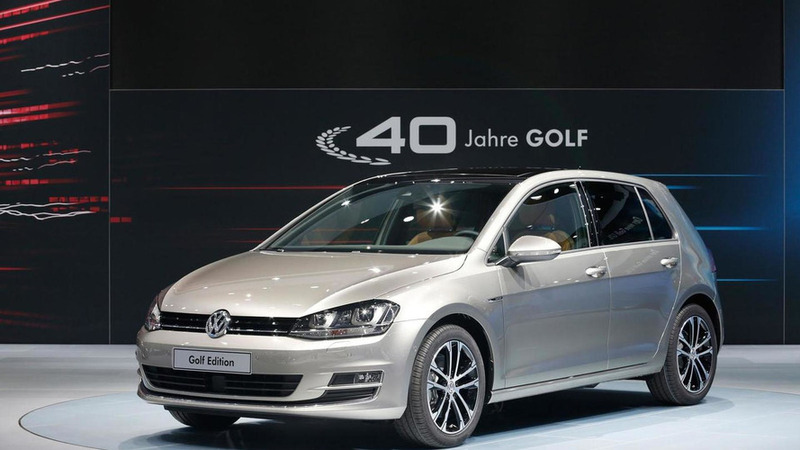 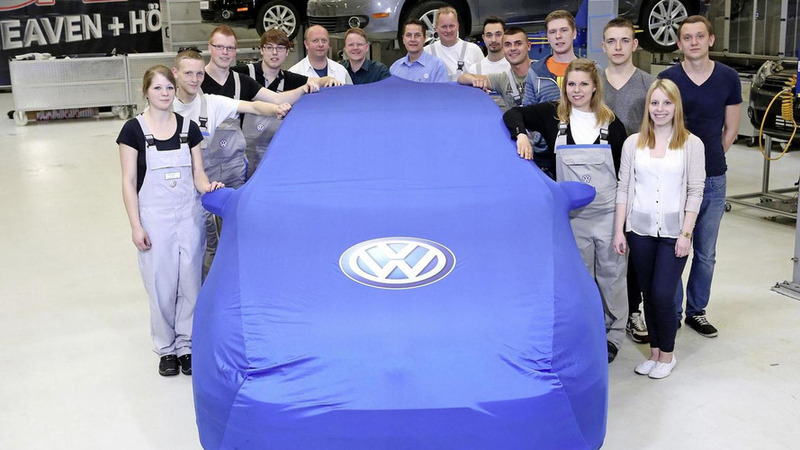 Volkswagen has unveiled the Golf Edition at AMI Leipzig. 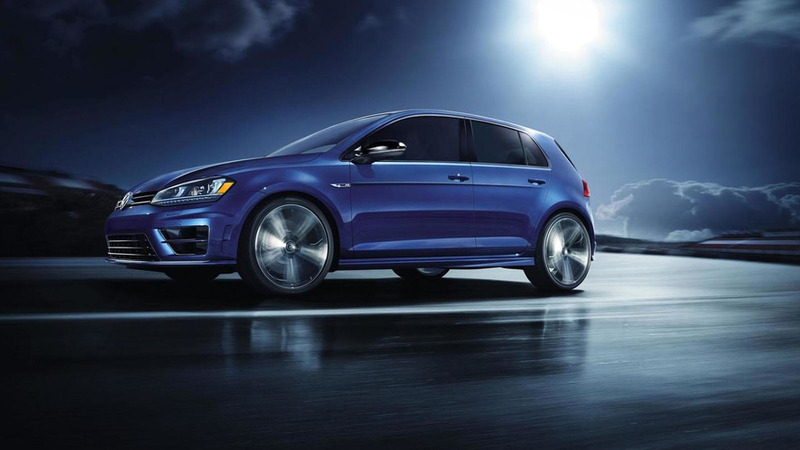 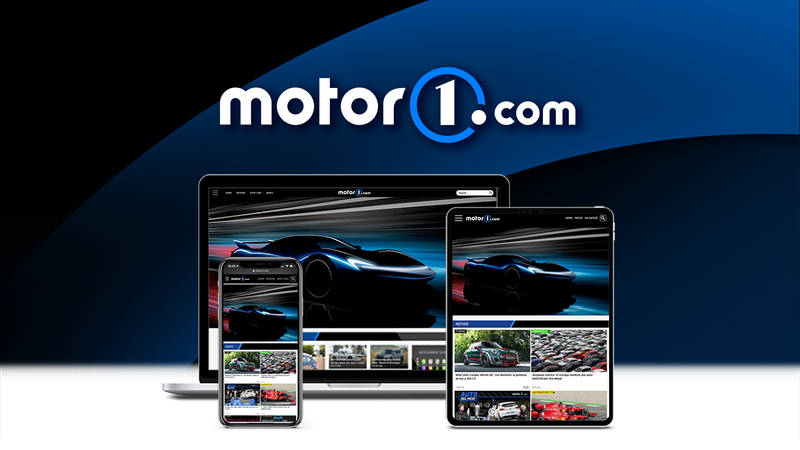 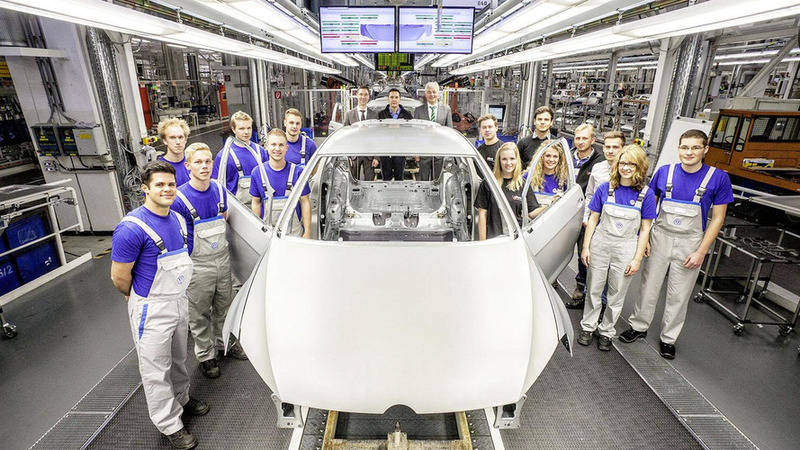 The group vice president for quality and service at Volkswagen Group of America has revealed US-spec models are designed to decisive Americans for their own good. 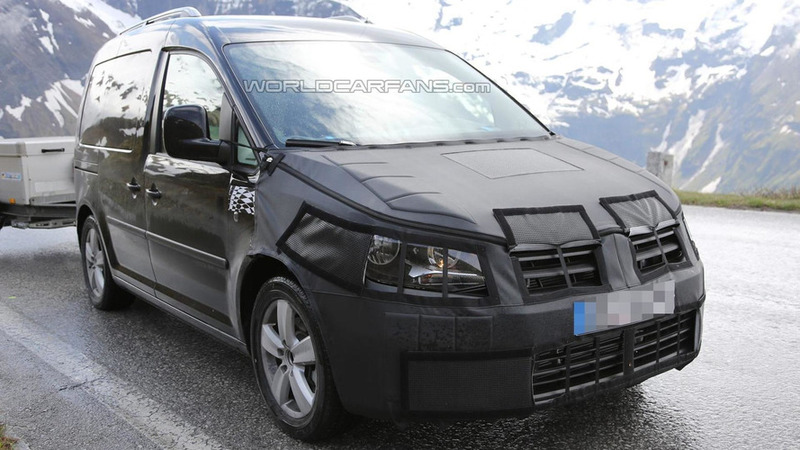 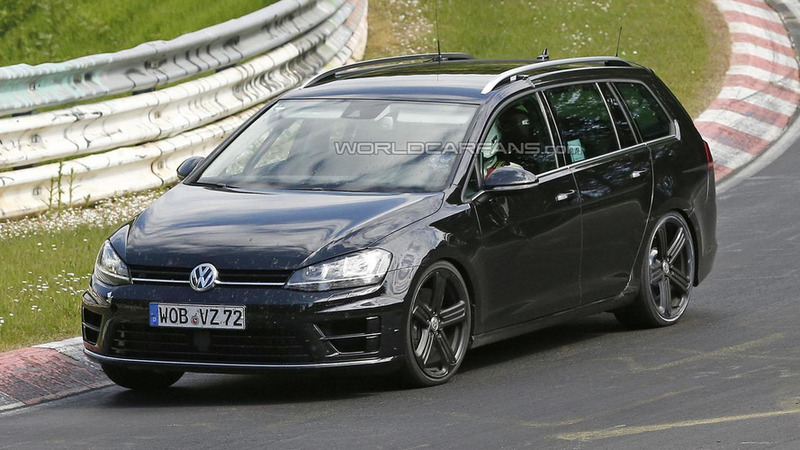 Our spies have managed to catch the Volkswagen Golf R Estate undergoing testing on the Nürburgring.